The 35th Annual Rev. 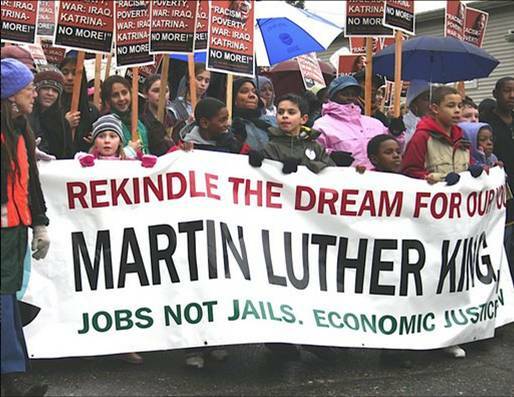 Dr. Martin Luther King, Jr. Day Celebration with workshops, rallies, march, and opportunity fair. This year’s theme is “Stop the Hate: Come Together”. From 9:30 a.m. – 10:50 a.m. workshops at Garfield High School (23rd Ave. at E. Jefferson, Seattle).